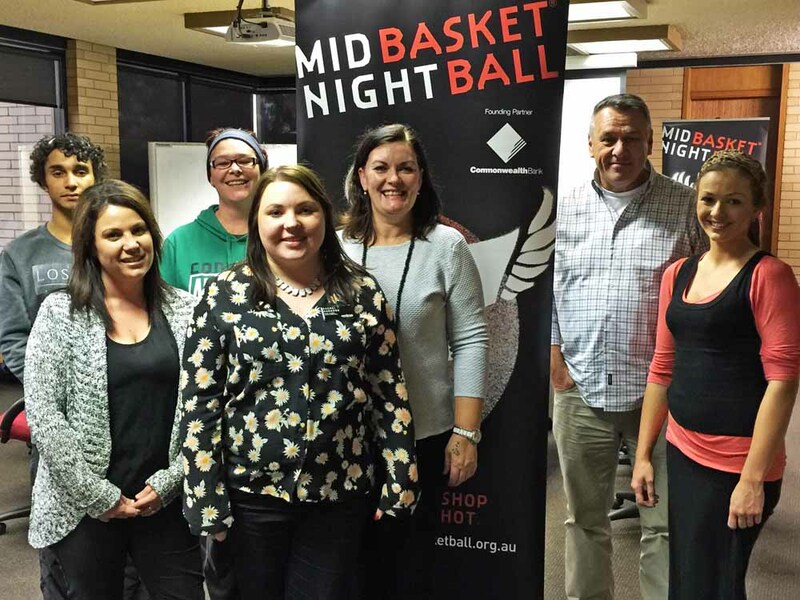 A local Volunteer Management Committee organises each Midnight Basketball Liverpool Tournament. Our Liverpool Tournaments would not run without the support and careful planning of the Committee and we are always looking for motivated people to join us in delivering this life-changing program. Is it you?